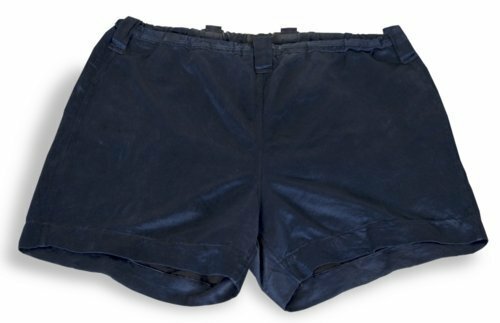 Heavyweight boxing champion Jess Willard wore these silk shorts between 1911 and 1923. Born in Pottawatomi County, Kansas in 1881, Willard was crowned world champion in 1915, defeating Jack Johnson in a controversial boxing match. Willard held the title for four years.